Colliding with the past must be a hazard of my being of which I have no explanation. Certainly I am nosey, but some stories just come from nowhere – this is just one. 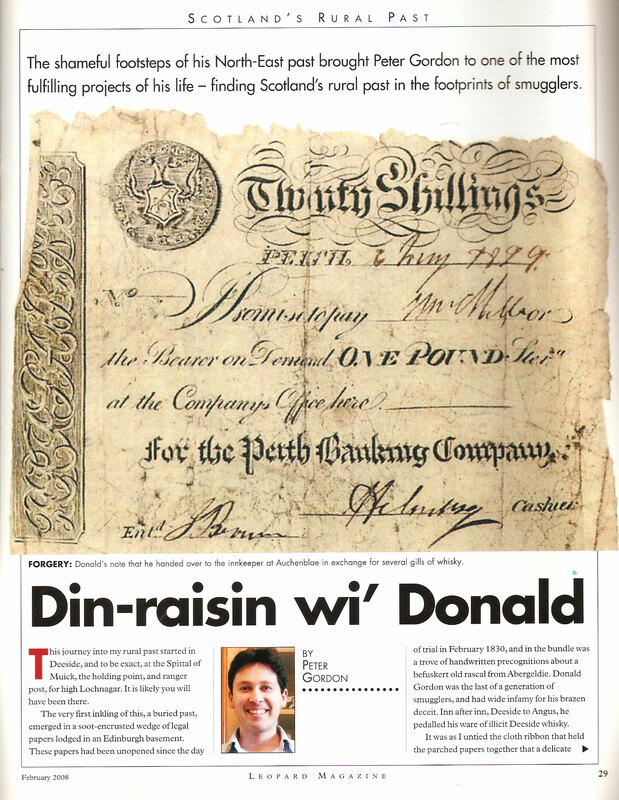 Readers of the Leopard may recall that I wrote recently about my befuskert rogue of an uncle who desperately pedalled his counterfeit notes from Deeside into Angus before gasping his last whisky-fumed breath in Perth jail. Donald was a shepherd, and with the guile borne of generations before, he had ‘way-finding’ more innate than any satellite-navigation system of our modern day. If need be Donald, could have found his way over the Capel Mounth, both inebriated and blind-fold! 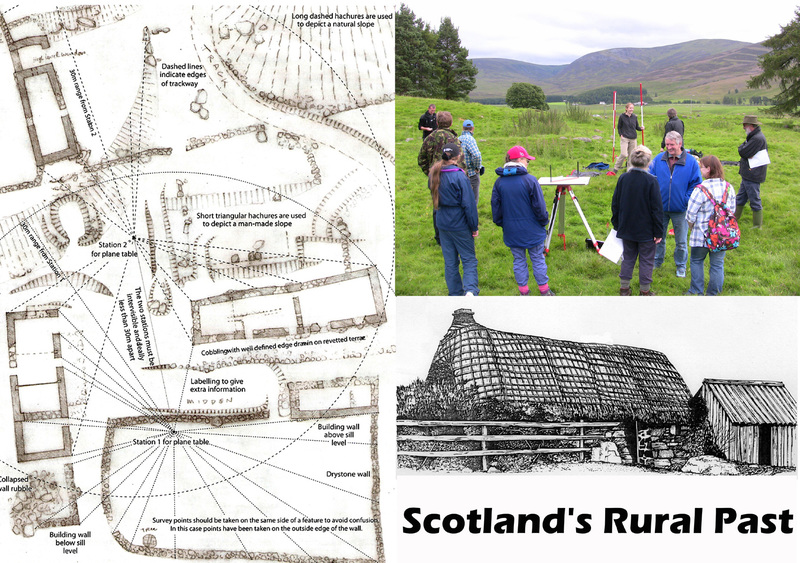 I have, in the last year, spent a fair bit of my spare time in Glen Clova; and as a volunteer for Scotland’s Rural Past I have befriended the current custodians of the glen – Dave Orr and Flora Davidson. Whilst pulling coils of rusty wire at South Inchdowrie, I asked Dave about ‘Jock’s Road’, the track connecting Deeside with Angus. I should have known that in that moment, my fascination roused (for this has happened to me before) I was to follow Jock, step by very step! The following account, I hope, narrates that journey. In truth, Jock’s story starts centuries ago, but I specifically want to take you back to the year 1883. There is good reason for doing so, for in that year, from Lord Southesk, Duncan Macpherson Esquire bought the Glen Doll Estate in Angus. Glen Doll, a tiny, but stunningly beautiful glen, sits at the head of Glen Clova, and leads by the scrabbling and twisting track known as ‘Jock’s Road’ into Royal Deeside. Southesk was a nobleman not without distinction, for he was a Poet and scholar of Shakespeare. 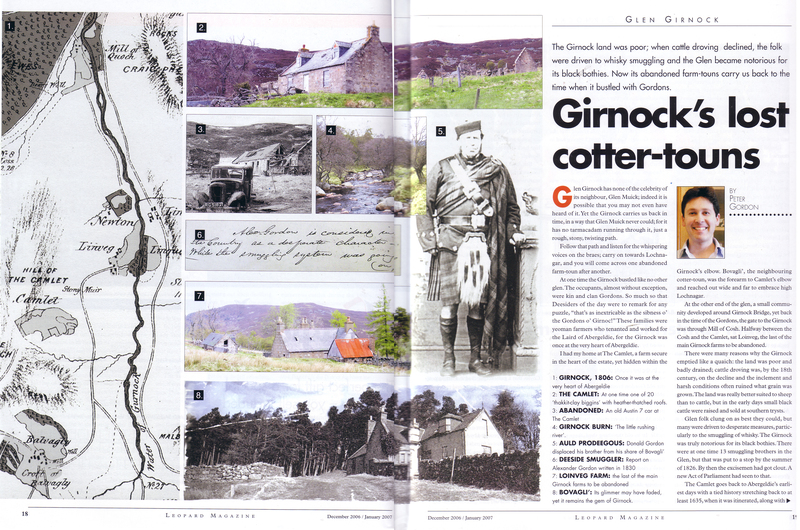 However he was no ordinary literati, for when he purchased Glen Doll in 1877 he had just returned from exploring the Rocky frontier, mapping the barren and un-chartered Prairies. Duncan MacPherson perhaps felt inadequate as the next custodian of Doll, as he had no such noble pursuit behind him; his beginnings were on a rickle-stane croft in remote Laggan. The passage of time has relegated Duncan MacPherson to the bottom of a large heap of the forgotten; this a fate, I would suggest, counter to his epiphany! 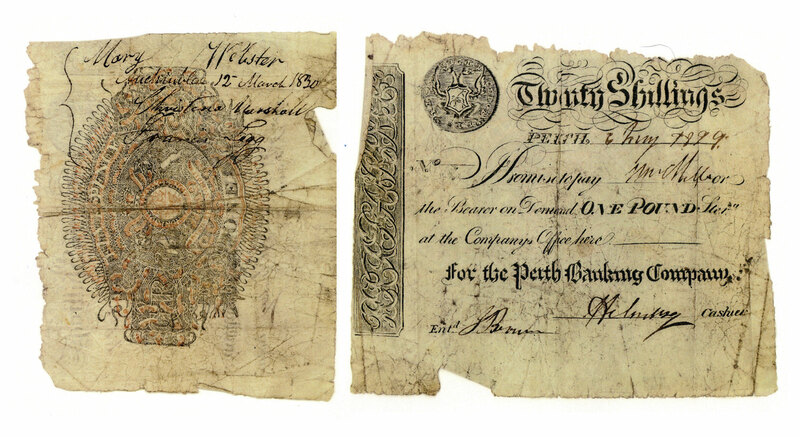 It seems that neither wealth nor status can preserve the dead (they are indeed fickle chatelaines) and nobody now recalls Duncan MacPherson of Glen Doll. Yet in 1883, when he returned from Wangarrata, Victoria, Australia with his much younger wife and four small children he was a man possessed of a fortune. In fact his wealth was so great, that he struggled to dispose of it! So it was that Duncan MacPherson bought the finest barony of the day; Findynate on Strathtay, in Perthshire. Curiously Findynate was familiar to me, but (of course) neither through silver-spoon nor Lottery win. It was whilst browsing through the Sunday Property Supplement peeking the key-hole of every ‘unaffordable’ (admit it you do it too!) that I came across Findynate. I could not have failed to miss it, listed as it was as number one (out of a hundred) of the most desirable homes in Scotland in 2007. This was the first time, since Macpherson, that the 1,365-acre Findynate estate including baronial mansion, nine estate houses, and three hill lochs and beat on the river Tay had been on the market and with an asking price of over 4 million pounds. Needless to say I did not put in an offer! In all Duncan MacPherson and family enjoyed ten short years of unspoilt grandeur at Findynate with a ‘village’ of staff to wait upon their every need. They even had a resident piper, and he was a kilted Gordon at that! But MacPherson, it seems, was not easily satisfied, and as a keen hunter and marksman, he sought for himself a Scottish glen, where he could take his weekend shooting parties. MacPherson was more than a keen shot. In Wangarrata the threat of desperate Bushrangers had left him extra vigilant; in April 1865, the farm of his brother Ewen had been ambushed by the crook-nosed, and ringlet-festooned ‘Mad Dog’ Morgan, who had forced his way into the Peechelba ranch and captured Ewen’s wife and little baby daughter Christina. ‘Mad Dog,’ sleepless through five nights of rampage and slaughter, wished to be soothed, so with revolver to her head, he forced Mrs MacPherson to play the piano for him. The following morning, a rescue party, alerted by the nursemaid, arrived just as ‘Mad Dog’ was mounting MacPherson’s best stallion. In that moment he was shot dead by a single bullet through the back of his head. His body was taken by MacPherson to Wangarrata, where locks were cut from his hair, his beard was flayed from his face (as a souvenir) and his head severed, to be forwarded to the professor of anatomy at the University of Melbourne. All this seems ever so distant from peaceful Glen Doll one of the secret gateway’s to Scotland’s highlands. In 1883, in a handshake between friends, Glen Doll was to become privy only to the very rich. In some ways, it was a capture not dissimilar to Wangarrata. Perhaps I over state the case, and if so I apologise, but my belief in such tyranny is based upon a suitcase that belonged to the Secretary of the Scottish Rights of Way Society and now preserved in the National Archives. That suitcase was (most ironically) owned by E.W. MacPherson, namesake of the new laird of Glen Doll. In that suitcase, letters, newspapers, accounts, legal papers and precognitions survived to give a first hand account of a dispute that started on Jock’s Road but traversed out of Angus, into wider Scotland, and ultimately, and most incredibly, to Westminster. 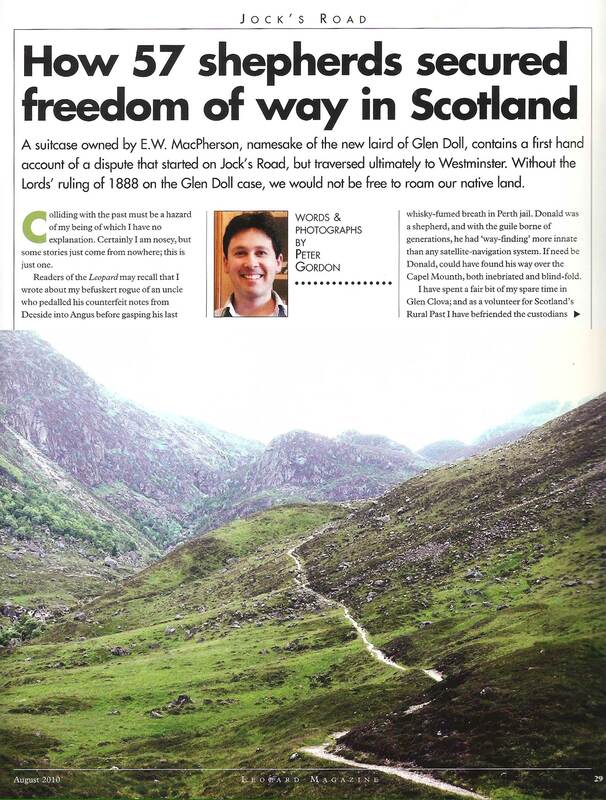 The final Lord’s ruling of 1888 on the Glen Doll case has truly failed proper recognition; for without it, we would not be free to roam our native land. “Mr Duncan MacPherson of Glen Doll has been consulting us regarding a board put up by your Society on the road leading to his house. There is no such road or path through Mr MacPherson’s property as that indicated on the board which is to be removed at once. The stern tenor of legal address and the very fact that the Society had erected a signpost ‘Public Path to Braemar,’ suggested that a dispute brewing had come to a most furious boil. The background emerged quickly: Duncan MacPherson wanted Glen Doll as a Shooting Estate, principally for Deer, and from the first day of occupancy set about fencing off his new estate. Glendoll Lodge, an attractive ‘ornate without being fussy’ Shooting Lodge, built by Lord Southesk some years before, was now a private realm hidden behind its distinctive decorated back-boards. The gate to the Lodge was secure, padlocked, and patrolled by the Keeper. 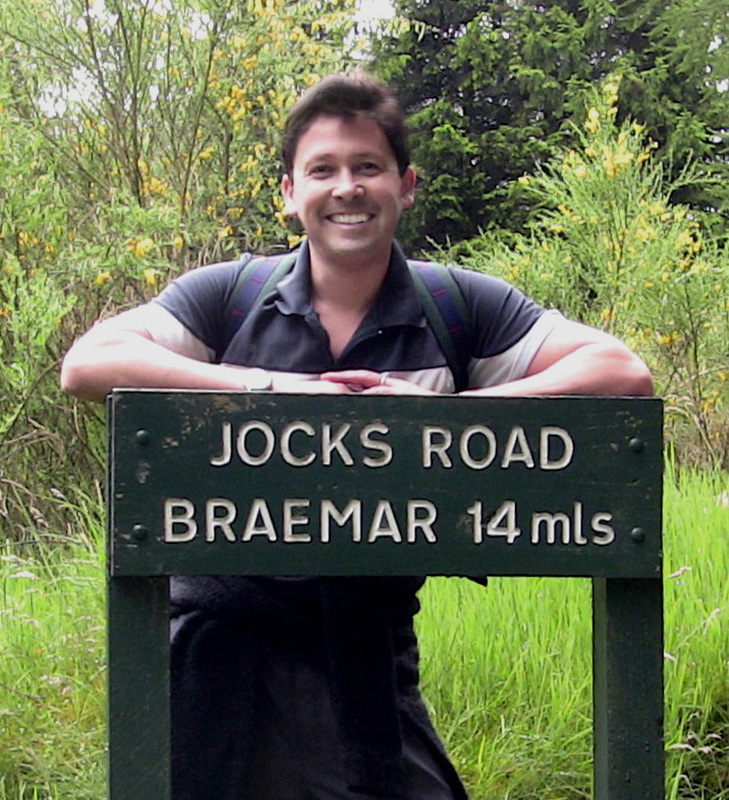 In doing so, access to Jock’s road was blocked to all – shepherds, crofters, walkers and botanists alike. 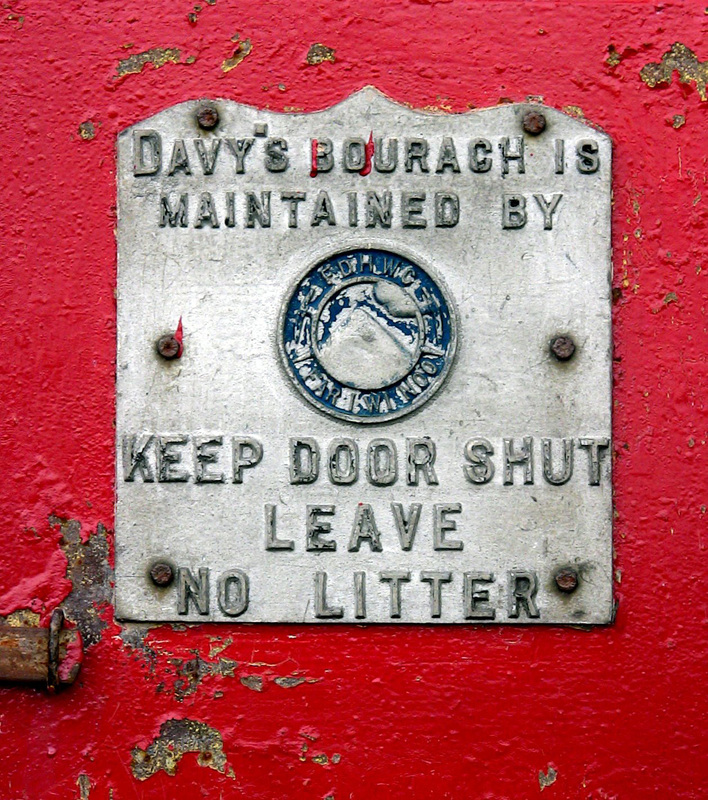 So it was that within weeks of MacPherson becoming the new Proprietor, that the post-box of the Rights of Way Society in Edinburgh was beseeched by complaints. By late 1884, James Farquharson, principal shepherd for Auchallater, finally lost his patience, and assisted by three others, cut through MacPherson’s fence and led his sheep through Glen Doll and into Clova. It seems these were to be the only sheep ever to pass through Glen Doll in the time of MacPherson. He was, most clearly, a man of resolve. So it was that the society, James Farquharson, and various other local people, raised an action in the Court of Session against Duncan MacPherson and Colonel Farquharson of Invercauld, the owner of the Callater side of the Tolmount; to have it declared that there was a public road, or right of way. In the three years that followed, as Professor Ashton commented, MacPherson fought the action ‘tooth, nail and claw,’ using every procedural device in the law books, in an attempt to have the action dismissed. MacPherson was canny, for contrary to the usual procedure in Right of Way actions, he contended that the Case should be tried without a jury, who might have been prejudiced by correspondence in the Scotsman and London Standard. He won this round and the court directed that proof should proceed before Lord Kinnear without a jury. Farquharson of Invercauld quickly removed himself from such national acrimony with a curt, but clear telegram to the Legal Office stating that he recognised Jock’s Road as a right of way, and that the route that ran through his Deeside Estate was open to all. He consented to a signpost but stated that “the Society’s name must go.” Undaunted, MacPherson carried on as sole Defender of the Action, but one of his close circle, clearly uncomfortable with the campaign, sent an anonymous telegram to the Rights of Way Society, outlining that MacPherson was proposing a contrary argument that the true right of way was actually by Loch Esk and Bachnagairn. This mobilized the Society, and dividing into two, they sent out scouts to take statements from the shepherds of Clova and the shepherds in Deeside. The costs of this exercise were huge, even by estimate of the day, but the Society with three Parliamentarians in their midst, chose to carry on regardless. Sifting through the papers, I was impressed by the rigour of the Society. They were logical in approach; thorough in their search for historical evidence; and took statements from the previous Proprietors of Glen Doll (Lord Southesk and Donald Ogilvy, Earl of Airlie) both of whom stated that they had ‘understood and believed’ Jock’s road was a right of way. However, without question, it was the 57 separate witness statements of the shepherds that sealed Lord Kinnear’s decision. These statements, form as a whole, a perfect narrative as to the last days of the peripatetic shepherd. 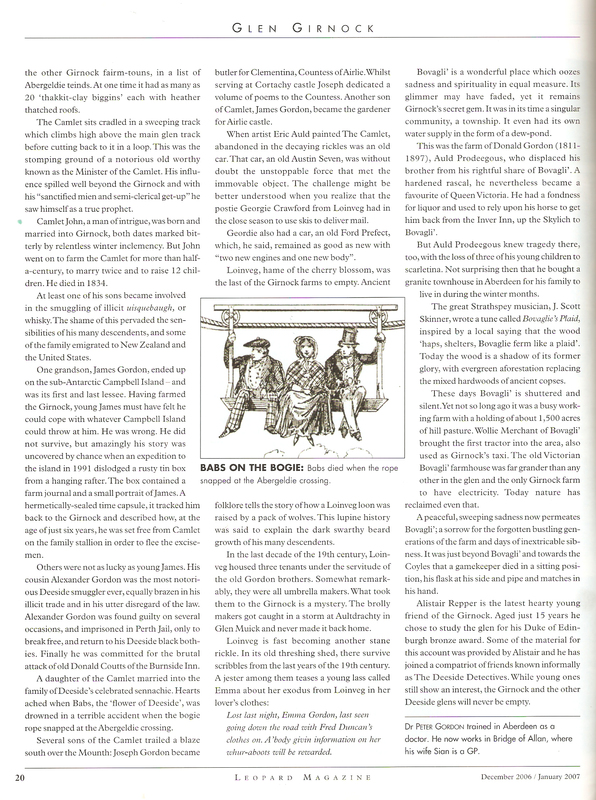 No cattle drovers survived by this date and smugglers (of course) were hardly mentioned – but their footsteps, man and beast, ‘tred wi’ Jock jist as much!’ The oldest shepherd to offer citation and appear before Lord Kinnear was John Gordon of Bovaglie who gave the most salient account, describing in perfect recall ‘every year from 1826 till 1836’ when any sheep not disposed off at the Spring and Autumn Marts in Braemar, were taken by Jock’s Road through Glen Doll, down the Clova glen to Cullow Market: ‘this being the shortest route.’ John Gordon explained that, for this very reason, the Cullow Mart was always held exactly two days after the Braemar Mart. Jock’s Road was a right of way; so concluded Lord Kinnear. That clarity of decision was ossified by the 57 shepherds of Deeside and Angus, most of whom were elderly and frail, who like a flock undertook for the metropolis. In Edinburgh, they each had their turn before Lord Kinnear. The first and last Baronet of Spurness, Kinnear recognised endeavour in the shepherds despite the failing health of many; and in their collective presence was struck by the real truth – that we share our land; nature, man, and beast-alike! Lord Kinnear never forgot the shepherds, and their garnered cause, and his most brilliant career was to be underpinned by such pursuit of truth. Grasping nettles at South Inchdowrie, I thought of Duncan MacPherson: he had the wealth to cut swathes without any blisters to himself. Yet MacPherson could not let go and unnoticed to him the sores (to his being) were turning sceptic. Perhaps he could not help himself, wealth had made him ridiculously imperious, such that he prepared to take his Action against the Society to Westminster. A doomed cause, it was only in May 1888 that four Lords, independently concluded in favour of Jock’s Road: It was, and always had been, a right of way. The Westminster Lords ordered MacPherson that he pay all the judicial expenses. History has recorded that this left him bankrupt, but this was not so, but (by today’s standard) he probably lost about a million pounds. This certainly dented his wealth but threatened not his way of life, and he lived on with his family at Findynate until his death in August 1893. Just months before his death MacPherson had erected a new fence around Glen Doll Lodge, and whilst it did not completely block the approach to Jock’s road, it narrowed it to such an extent that droving was no longer possible. Donations did arrive, but not by flood, including some from most surprising reaches of our Kingdom; but alas too little too late, and the Society was finally declared bankrupt in 1893. Ironically, we should note, that was the year that Duncan MacPherson died. A sole campaign continued through James Bryce, who had been one of the three Parliamentarians on board the Society, and he sponsored three Access to the Mountains (Scotland) Bills, but without success. Deliberately, I have chosen to leave the origin of Jock to this closing paragraph. Jock Winter was not one of the 57 shepherds that took on MacPherson the Imperious. His story is as ethereal as the mist on the Tolmount peak, and his time is back a further century. Jock, a shepherd for Invercauld and his flock of sheep, were trapped for months in high Doll as his master and Lord Aberdeen disputed the rights of the road. I have said it before, but history does have indeed curious circles! Yes Glen Doll, was himself, a shepherd. Psalm 23.The Lord is my shepherd; I shall not want. I have disciplined myself not to comment on other ironies within this history. However I am compelled to point out one that makes me chuckle: Glen Doll Lodge, MacPherson’s weekend home, became a YHA Hostel for hill walkers!